Lifeguards and lifesaving clubs have been providing event water safety cover for many years. During this time participants have come to trust our lifeguards. What we have not done is provide an approved management framework for Teams to be sure that all possible care has been taken to provide the best safety system for all competitors and those involved in their protection. We now can provide both the training and the qualification that if followed will allow those involved to meet a Duty of Care within a current best practice model. 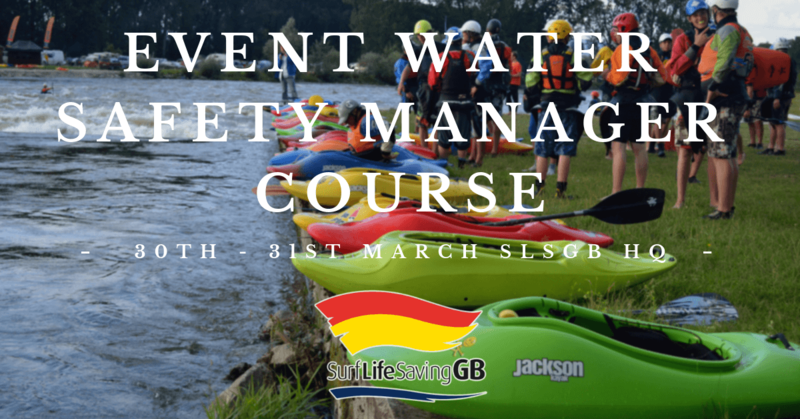 The Event Water Safety Manager demonstrates how to balance the legal obligations together with risk assessments to provide management for safe and effective operation of the event whilst maintaining a common sense approach to deliver the event goals. The course is classroom based and runs for 2 days from 9am- 5pm, with additional mentoring support and resources available after the course.